Marvin Roxas is a twenty-something millenial aspiring to outgrow his grandfatherly habits such as inputting schedules in his paper planner, biking to a cafe to drink espresso and journal, and calling (not texting) friends to discuss the merits of investing in bitcoin vs. a Le Creuset set of stovetop-ware. Peace Corps Volunteer. Teacher. Engineer. Tutor. Photographer. Cook. Traveler. Project Manager. Dancer. Gymnast. Acro-Yogi. Cook. Cyclist. Warehouse Denizen. Host. Networker. Organizer. Historian. Construction Worker. Blogger. Fundraiser. Burner. 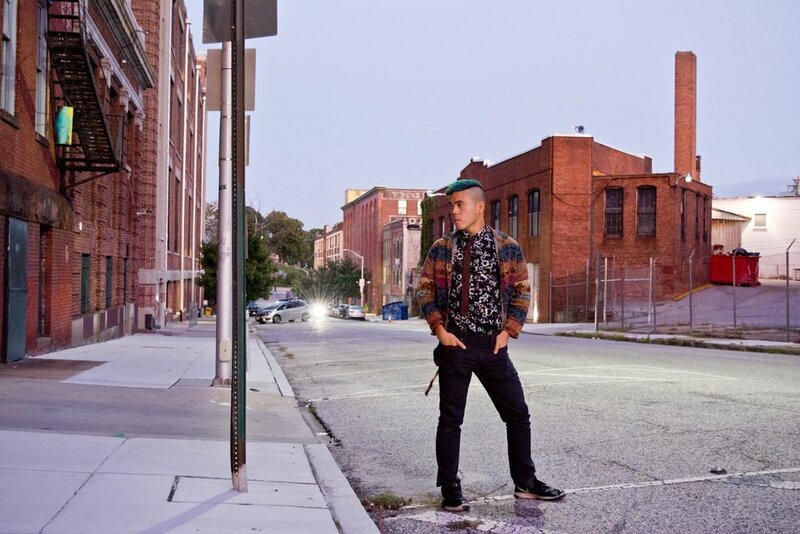 Marvin Roxas is one of the founders and residents at the tresor space community space located in the Station North Arts District in Baltimore and is the current photographer of the Humans of Baltimore project.